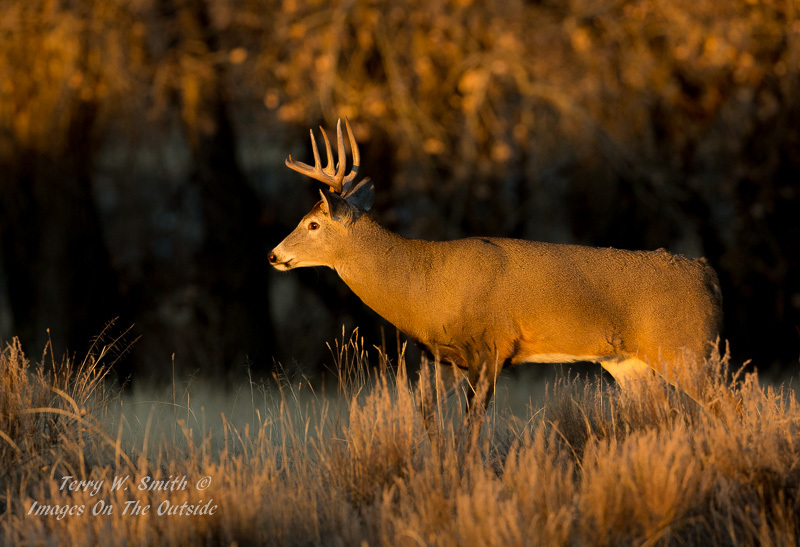 The sun had just hit when this Colorado Whitetail emerged. Love it when you have light to work with. Great light, great subject, what's not to like. Light to die for Terry. Beautiful! Its all about the light! Golden honey. Wow! Does light get any better than this? Great to have the dark woods right behind the buck. Last edited by John Spreitzer on Thu Nov 29, 2018 1:48 pm, edited 1 time in total.